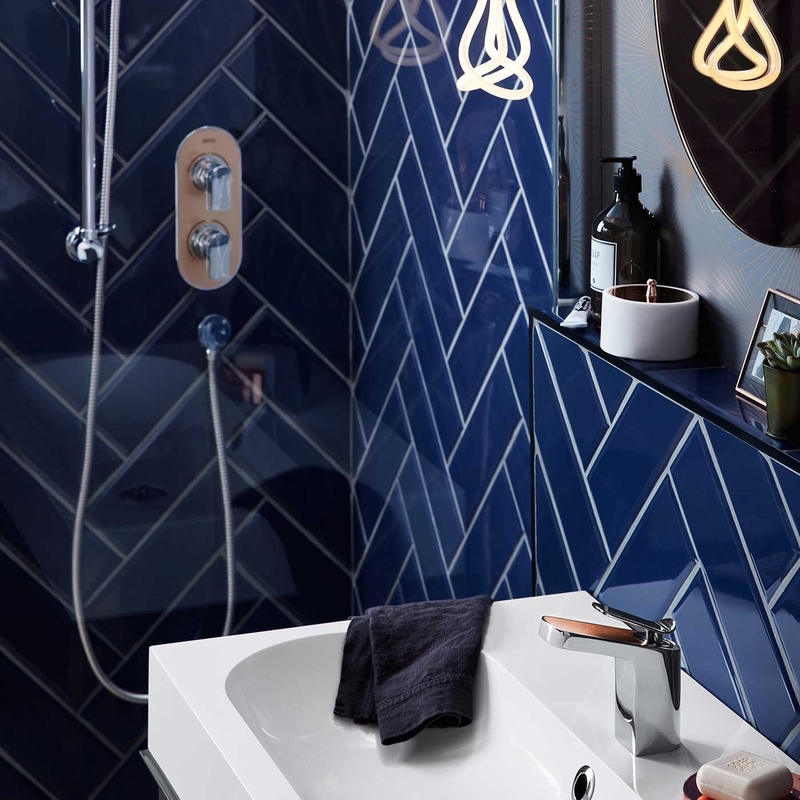 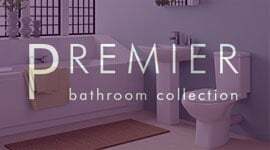 Even the finishing touches for your bathroom are important. 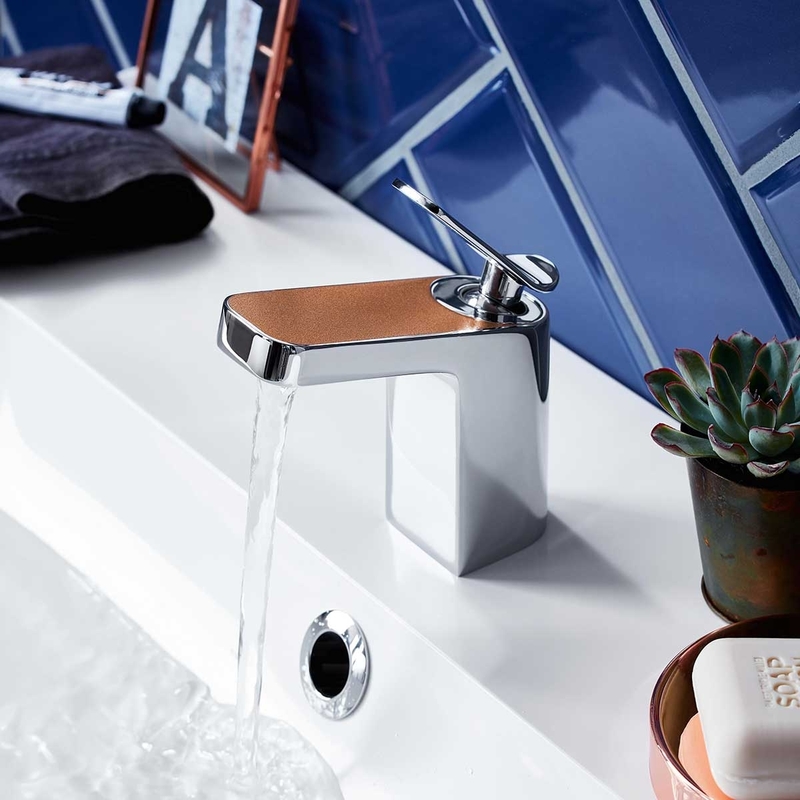 Right down to the taps that you choose for your basin. 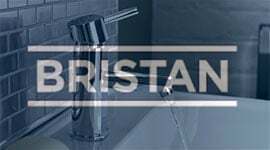 If you want the very best in taps, not only in design but in functionality too, then Bristan is a name that you need to look out for. 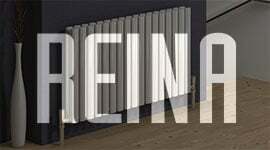 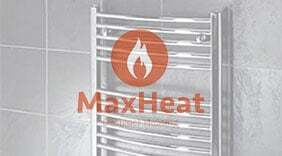 Bristan are well known for providing the very best in quality. 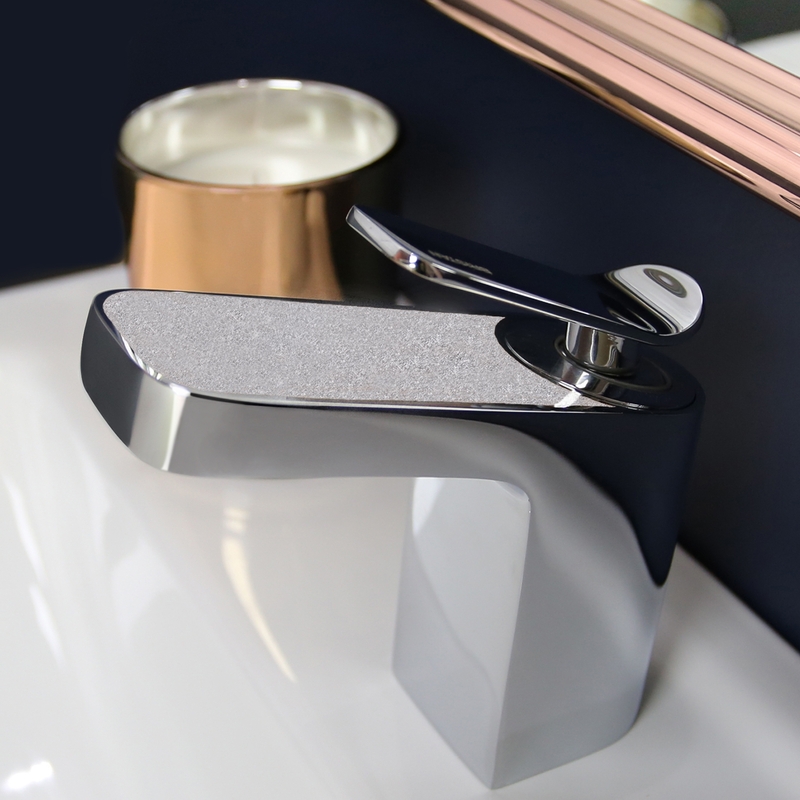 This Metallix Alp Basin Tap is no different. 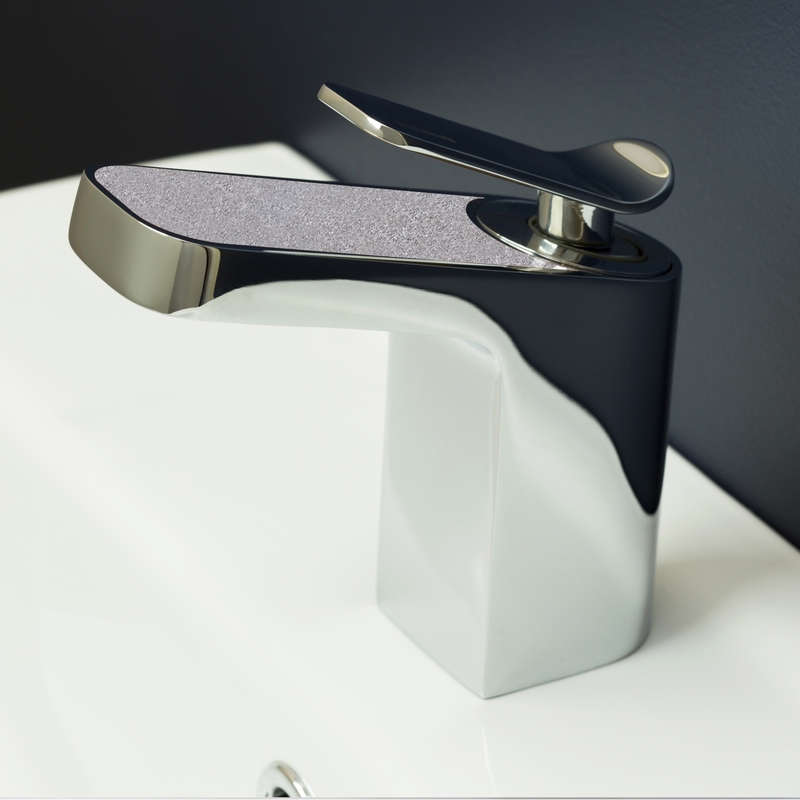 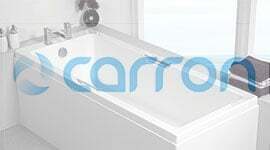 A mixer style tap, it features a clicker waste which gives you the chance to control the flow as you wash your hands. 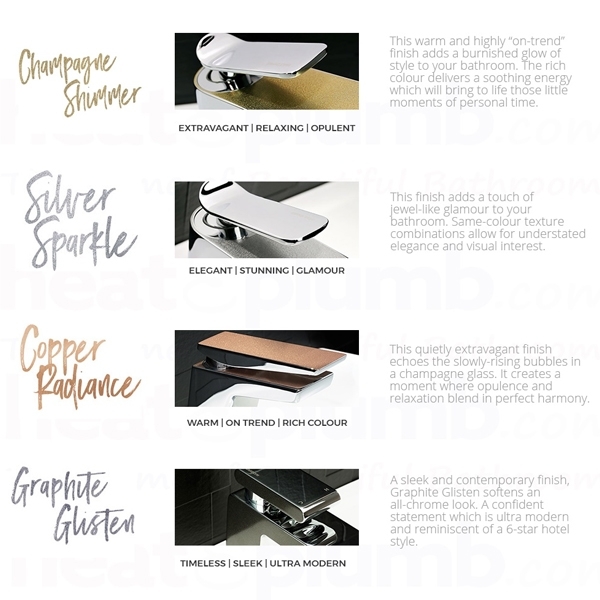 Available in a range of shades, this particular choice is copper radiance. 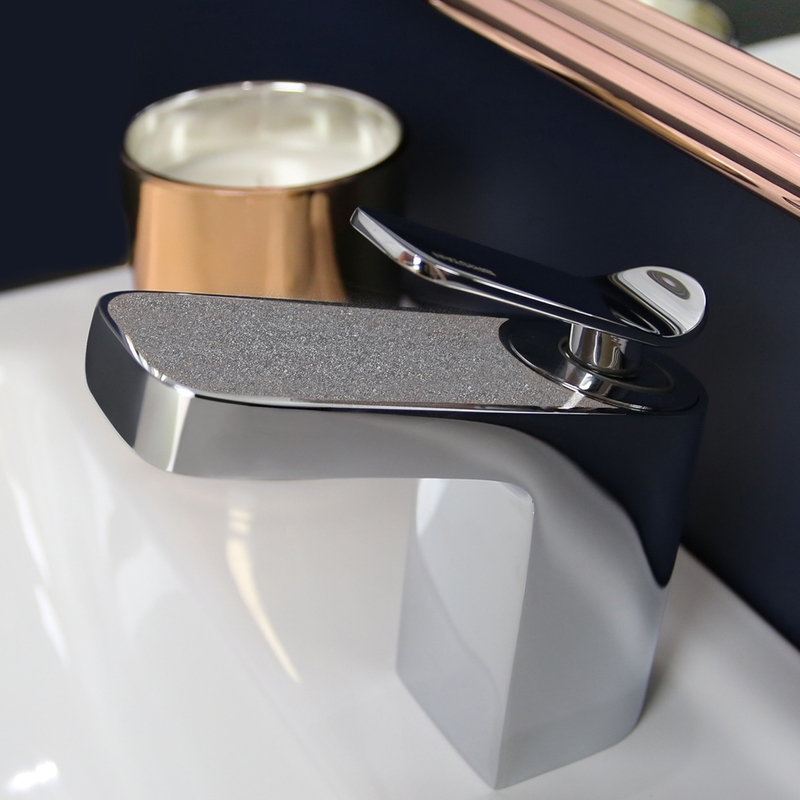 Made from a high quality brass material, this tap is suitable for all plumbing systems and can even be installed with flexible tails if you require. 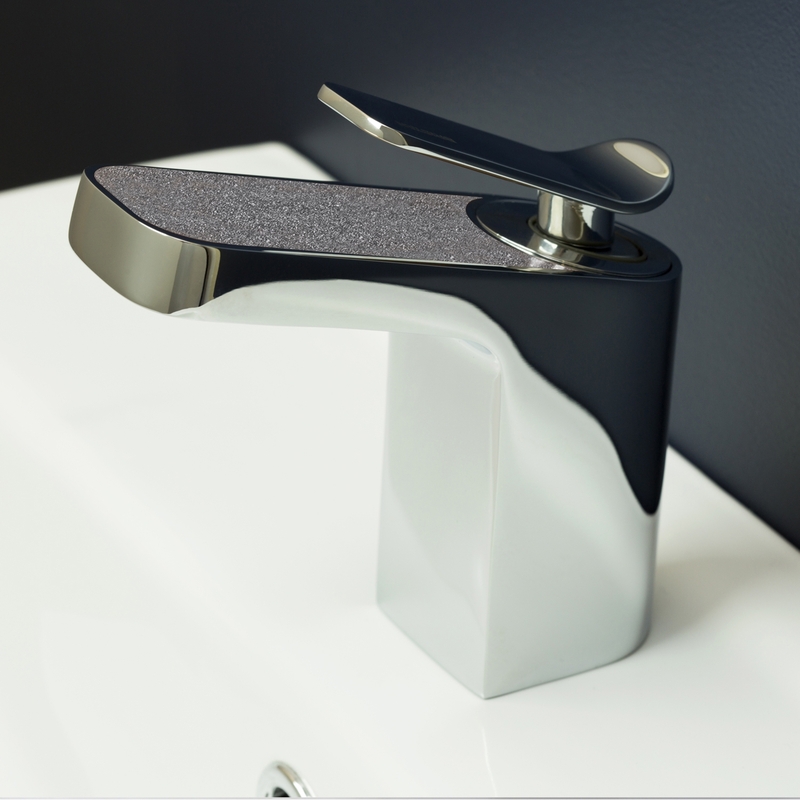 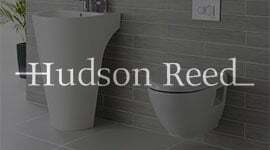 Designed to last, the quick and easy tap to install comes with a 5 year guarantee and is fitted with a 35mm ceramic cartridge which is known to increase the life of the tap, saving you money in the long run.